I confess that when I fixed on the subject of my guest post – Fanny Burney – I hadn’t been acquainted with any of her books and I was more interested in her life and person rather than her literary achievements, especially after I'd discovered that we share a common enemy. 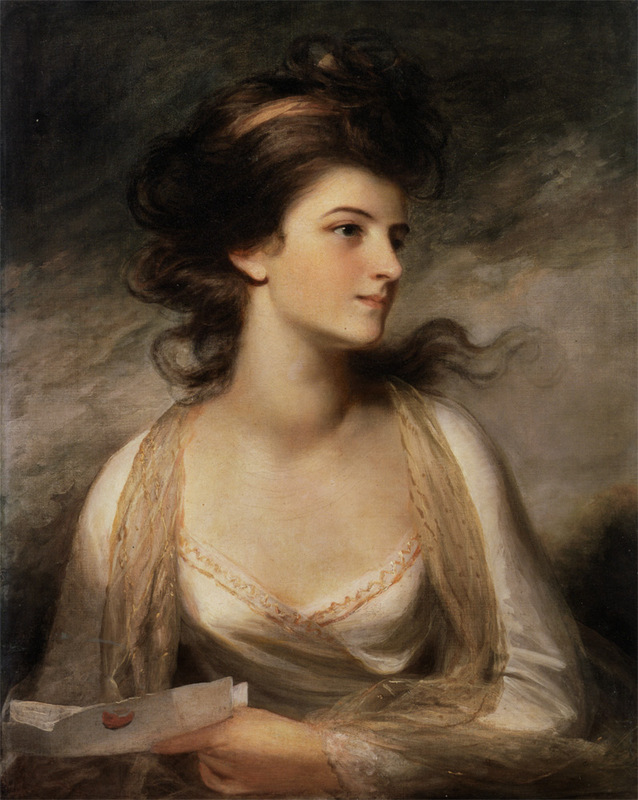 But first and foremost, for me she was the favourite author of my favourite author – Jane Austen – which was quite enough to make me love her. 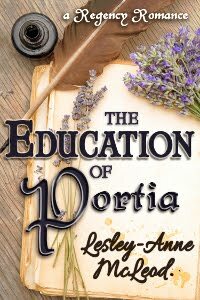 But, of course, I had vague plans to read her books at some point, because I knew that they are a must read for any Regency heroine who loves reading novels. I learnt that she left behind many volumes of letters and diaries and, because reading memoirs is my favourite way of researching the time of yore, I started with those. It was a delight to read her diary, because she appeared wonderfully emotional and all fluttery. 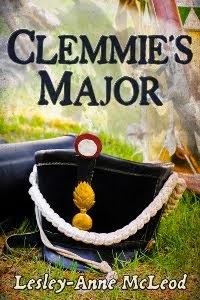 She danced a jig without any music or explanation when she learnt of Dr. Johnson's approbation of “Evelina” and referred to herself as Francesca Scriblerus and Fannikin by her Daddy Crisp. 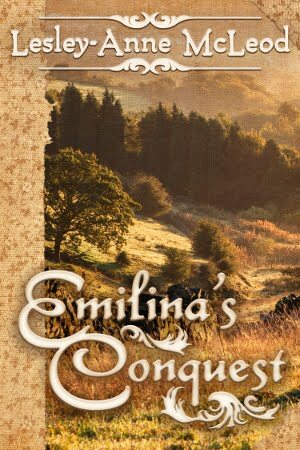 Her diary starts just after the publication of “Evelina” and she writes about the overwhelming success and popularity of her first novel, her reaction to praise and favourable reviews pouring from all sides, her fears that she should never write anything to match it again as well as her struggle to keep her identity as the authoress a secret. “I often think it too much — nay, almost wish it would happen to some other person, who had more ambition, whose hopes were more sanguine, and who could less have borne to be buried in the oblivion which I even sought. But though it might have been better bestowed, it could by no one be more gratefully received. “Well, I cannot but rejoice that I published the book, little as I ever imagined how it would fare; for hitherto it has occasioned me no small diversion, and nothing of the disagreeable sort. But I often think a change will happen, for I am by no means so sanguine as to suppose such success will be uninterrupted. Indeed, in the midst of the greatest satisfaction that I feel, an inward something which I cannot account for, prepares me to expect a reverse; for the more the book is drawn into notice, the more exposed it becomes to criticism and remark. “I am now at the summit of a high hill; my prospects on one side are bright, glowing, and invitingly beautiful; but when I turn round, I perceive, on the other side, sundry caverns, gulfs, pits, and precipices, that, to look at, make my head giddy and my heart sick. I see about me, indeed, many hills of far greater height and sublimity; but I have not the strength to attempt climbing them; if I move, it must be downwards. I have already, I fear, reached the pinnacle of my abilities, and therefore to stand still will be my best policy." By now I’ve read “Evelina” and I’m currently reading “Cecilia” and though Fanny Burney will never be my favourite author, because I’m no big fan of her writing style and especially her way of portraying characters, she is very dear to me, because we were both diagnosed with breast cancer and both had to have mastectomy, though under entirely different circumstances — circumstances I couldn't help comparing. I’m convinced that her story would make for a very interesting biopic and in my most daring moments I hope to write a novel based on her diaries and letters where I’d like to explore her writing side and find answers to some of my questions concerning her writing methods and what served to be her inspiration. But at first I have to read all of her diaries, novels and plays and I'm quite looking forward to the experience. 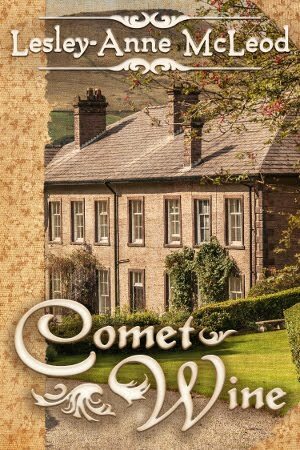 Farida Mestek lives in Ukraine, but she adores Regency England, where she spends a great deal of her time. 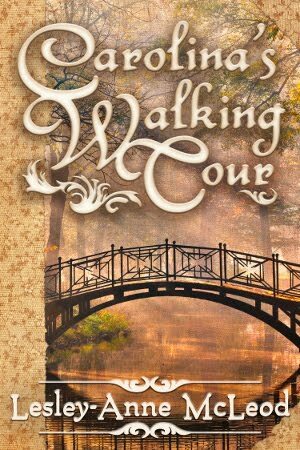 She fell in love with it the moment she saw one of the film productions on TV when she was a child, and her love and fascination grew and solidified with every Jane Austen book that she read and reread time and time again. 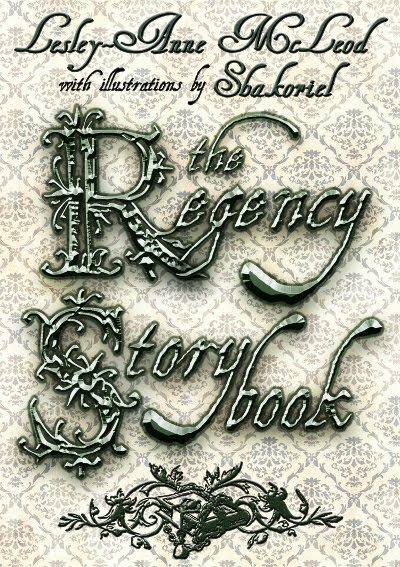 Visit her blog - "Regency Sketches"
Having been writing all of her life, Farida decided to write Regency-set stories herself. At present she has a long queue of characters who wait most impatiently to have their stories told. Her dream is to build a Regency village, the aim of which would be to provide Regency-lovers from around the world with a veritable Regency lifestyle experience. 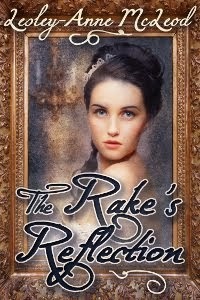 Apart from traditional (and slightly less so) Regency-set stories, Farida likes writing fairy-tales and fantasy. 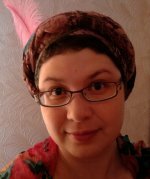 Her long fairy-tale “Almendra”, published by Girlebooks, is setting the beginning of an epic three-book fantasy series that she has been working on and off for more than ten years. 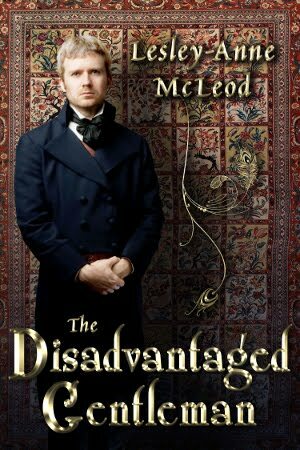 Regency gentlemen belonged to all kinds of clubs. 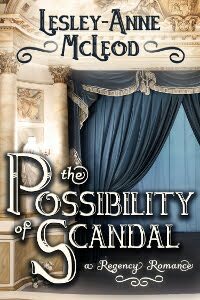 Heroes of Regency novels frequent the best known of these: White's, Watier's, Boodle's, etc. Some, like Lord Worth in Heyer's "Regency Buck" belong to the Four-in-Hand Club, a driving club with a uniform club outfit, and a limit of twenty-five members. But we never hear of a Regency hero belonging to the Beef Steak Club. I wonder why? It had a long lineage, was renowned for the wit of its members, and counted the cream of London gentlemen among its members. Perhaps it isn't heroic to appreciate a good meal? If the Beef Steak Club does not appear in fiction, it certainly did exist in Regency London. There were several clubs by that name over the years, one recorded as early as 1705. But we are speaking here of the Sublime Society of Beef Steaks begun in the early 1700s. There are a number of stories about its origins, but it seems that John Rich, manager of Covent Garden Theatre, enjoyed some excellent meals with his scenic artist, George Lambert. Other men joined them from time to time--actors, writers and musicians, and a club or 'society' as they preferred to be known, was born. William Hogarth was a founder member, and such luminaries at Samuel Johnson, and several royal dukes joined up. Dinner was taken at 4:00 pm on Saturdays from November to June. 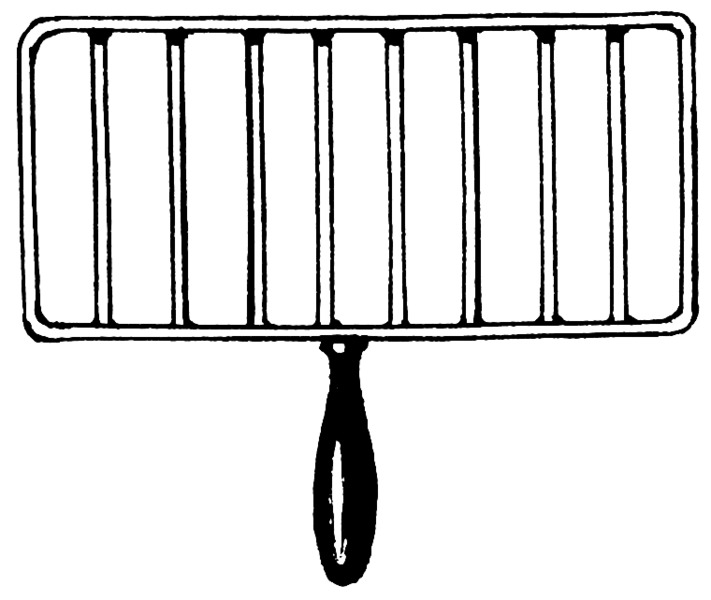 The meal consisted originally of a beefsteak cooked on a gridiron (it appears on their medallion above and the period kitchen utensil is shown right) and a glass of port. Later, onions and baked potatoes were included in the meal. 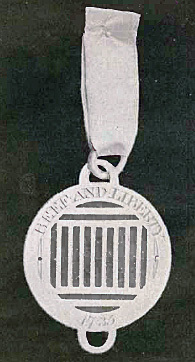 Wearing of the Society's 'uniform' was required--a blue coat and a buff waistcoat with brass buttons bearing a motif like the medallion above. On Saturday, the 14th of May, the Prince of Wales was admitted a member of the Beef-Steak Club. 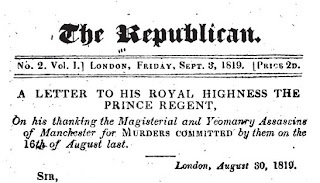 His Royal Highness having signified his wish of belonging to that Society, and there not being a vacancy, it was proposed to make him an honorary member; but that being declined by HRH, it was agree to increase the number from twenty-four to twenty-five, in consequence of which His Royal Highness was unanimously elected. The Beef-Steak Club has been instituted just fifty years, and consists of some of the most classical and sprightly wits in the kingdom. And wit was among the reasons gentlemen joined; the after-dinner conversation was apparently some of the wittiest and most entertaining at any gathering of the time. There were also songs, poetry, and even skits for entertainment, as well as a fine collection of wines. Mr. Harris' room was within the Covent Garden Theatre; previously a scene painting room had been used. Among other losses, the Beef Steak Club, which held their meetings at the top of the theatre, and has existed for many years, have lost all their stock of old wines, which cannot be replaced, and worth at least fifteen hundred pounds, beside their sideboard and table implements. 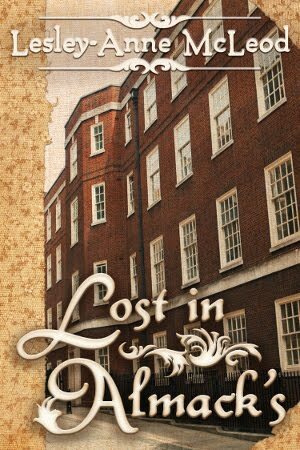 The Society went on despite the loss--they met at the Bedford Coffee House and then the Old Lyceum Theatre. 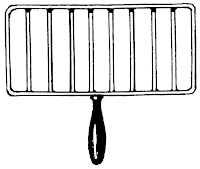 By 1838 the popularity of the club was waning and it ceased to exist in 1867. Its assets, auctioned in that year, raised over 600 pounds. There was a successor to the Sublime Society and it still exists, located at 9 Irving Street, London. There are other 'Beef Steak Clubs' around the world, but I think the most interesting was that of the extended Regency era, when gentlemen gathered to enjoy a good meal and a lively conversation. 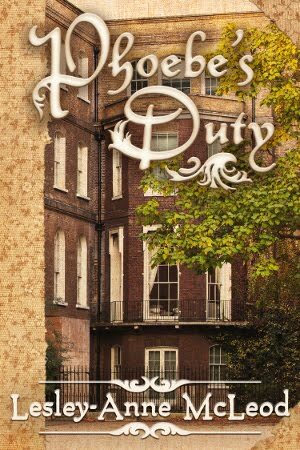 Next week, author Farida Mestek will be guest-blogging with me about the wonderful Fanny Burney. 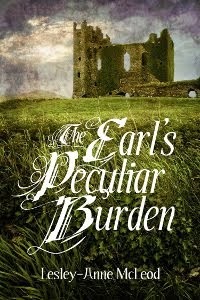 Farida lives in Ukraine, but she adores Regency England, where she spends a great deal of her time. 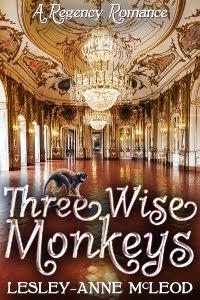 Having been writing all of her life, she decided to write Regency-set stories herself. At present she has a long queue of characters who wait most impatiently to have their stories told. 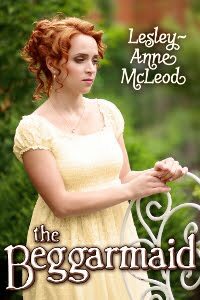 Her dream is to build a Regency village, the aim of which would be to provide Regency-lovers from around the world with a veritable Regency lifestyle experience. 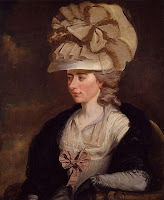 Visit her at her blog "Regency Sketches". Richard Carlile was one of the leading lights of the reform movement of the early 1800's. 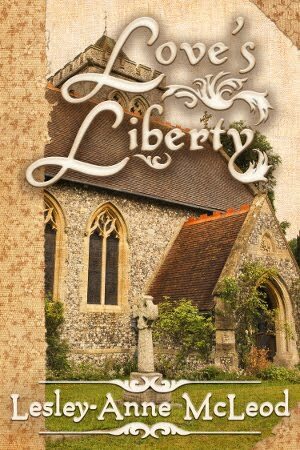 He was a tinsmith turned journalist, a man born in humble circumstances in 1790. In 1813 he married Jane but by 1816 they were in financial difficulties because of reduced work hours in smithing. 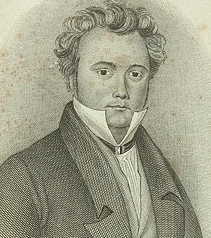 Carlile turned to journalism and in 1817 went in to publishing with a partner, William Sherwin. They published Sherwin's Political Register, advocating reform, freedom of the press, and sexuality equality, and they printed pamphlets by men such as Thomas Paine and Henry Hunt. By 1819, Carlile was prominent enough to be one of the speakers at the great rally at St. Peter's Field, Manchester. Jane Carlile had given birth to several children--there were ultimately to be five, but only three survived. She was, by some accounts, the business head of the family, believing that propagandism on the scale her husband promoted required good business to support it. Jane Carlile now came into her own. We cannot know what her thoughts on reform were, or how political were her beliefs. Certainly, there were women marching at the St. Peter's Field rally in support of women's emancipation. Whether Jane supported their views, we don't know. But she took over publication of The Republican in her husband's absence, and the journal from those days bear her name as publisher. 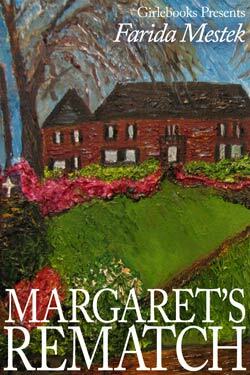 She was from modest origins in Devon; Richard himself had only six years of schooling. How much, I wonder, did she have? Nevertheless she defended her husband's agitation for freedom of the press, and continued his work. At this point, Carlile's sister, Mary-Anne stepped into the role as publisher for The Republican. It is difficult to imagine that duty alone led her to risk imprisonment. Was she also a woman of strong belief in the reform movement? Did she fight for women's equality and subscribe to the principles of republicanism? 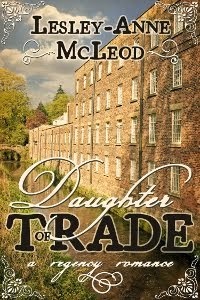 Whether she did or did not, she too was sentenced to gaol, for six months, in 1821. In 1823, she petitioned the House of Commons for her release as she was still being held because she could not pay the fines levied on her. 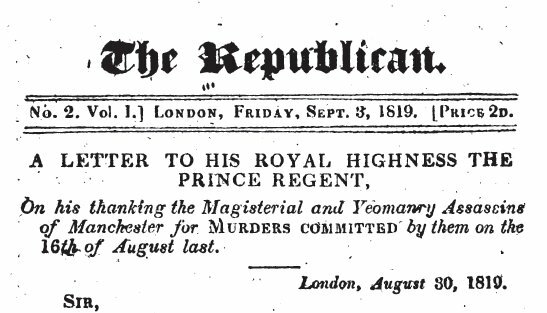 The Republican continued to be published despite the difficulties of its publishers. Richard Carlile, when he left prison, went on to agitate for change, becoming more and more radical, alienating supporters and eventually advocating free love, and something he called 'moral divorce' and subsequently 'moral marriage'. But for the footer in extant issues of The Republican, Jane Carlile disappears from the historical record shortly thereafter. Her marriage was over, her husband involved with another woman. She appears to have remained in publishing to some extent as late as 1834 or 1838. Mary-Anne Carlile likewise is not mentioned again in contemporary literature. It bothers me that this should be so, but it proves the need for women's equality for which females were struggling as early as 1815. Here's to you, Jane and Mary-Anne. I hope your lives proved fulfilling and successful. "Suppressed Defence: The Defence of Mary-Anne Carlile to the Vice Society's Indictment..."
"The Debate in the House of Commons...Mary-Ann Carlile..."
"The Trials with the Defences at Large...for Selling the Publications of Richard Carlile..."
The trials of Jane Carlile are not available although there are a variety of listings. A search on 'Jane Carlile' will show what is available. 7 September 1811 - A destructive fire broke out in the rick-yard of Mr. Coulton, a farmer, at East End near Shottlesbrooke, occasioned by the descent of a fire-balloon on a wheat rick...The balloon had been sent up in the neighbourhood of Marlow, nearly 20 miles from where it descended. I had not heard the term fire-balloon before. 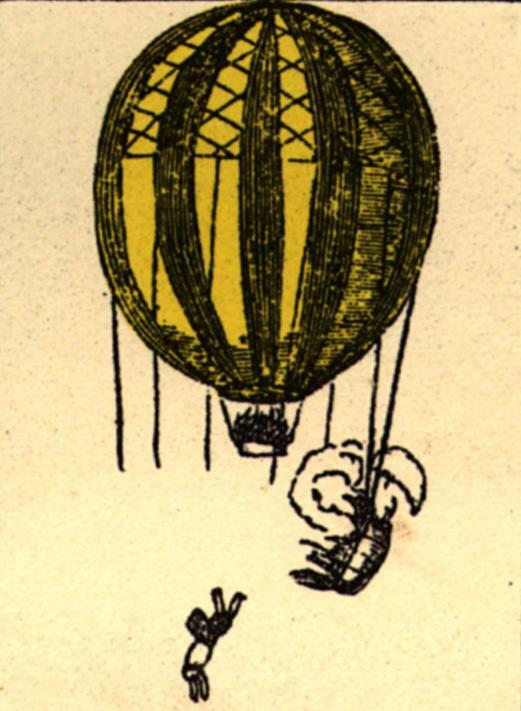 A little investigation showed that this was another term for a hot-air balloon, that is, a balloon filled with air warmed by a fire, as opposed to a hydrogen filled balloon. 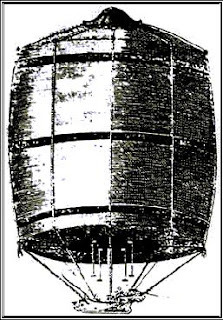 Hydrogen gas became the preferred substance in balloon launch very early in the 1800s. Perhaps it was because of such incidents as that above? The Great Edinburgh Fire Balloon was the brain-child of James Tytler, a Renaissance man or a ne'er do well, depending on your point of view. Mr. Tytler worked in everything from medicine to literature, was an inventor and a poet, did not succeed notably in any of his careers, and was twice bankrupted by his endeavours. In 1783 he developed a keen interest in the work of the Montgolfier brothers in France. He developed his own fire-balloon--a barrel-shaped envelope 30 feet in diameter and 40 feet high. The air which filled it was heated by a stove as opposed to the open fires which sometimes hung below these balloons on a grating. His first flight took place on August 27, 1784 from Comely Gardens, Edinburgh. The balloon traveled half a mile and news of it traveled farther! His next ascent, on the 31 of August, was attended by a great host of people. His flight was shorter, but was greeted with acclaim. His subsequent efforts however were failures and, having expended huge sums of money, he soon had to move on to other, more lucrative, projects. Nevertheless, it appears he was the first person in Great Britain to fly in a balloon, and he was thereafter known as 'Balloon' Tytler. His efforts were overshadowed by the 'Daredevil Aeronaut' Vincenzo Lunardi, who eventually undertook five launches in Scotland. It was soon forgotten that Tytler had flown in his fire-balloon nearly a month before the Italian ascended in his from Moorfields in London. 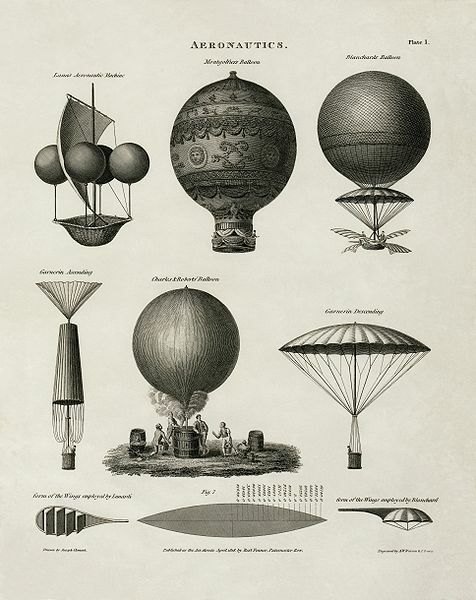 By the time of the Regency hot-air balloons and hydrogen balloons, if not commonplace, were at least frequent spectacles. 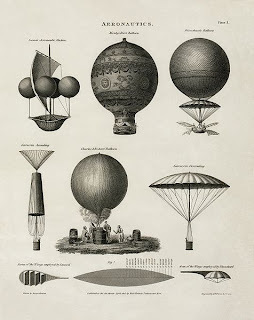 A variety of styles and sizes of both balloons and equipages were being developed, distances of flights were lengthening and accidents were all too regular. If you have not read Georgette Heyer's Frederica, I highly recommend it. 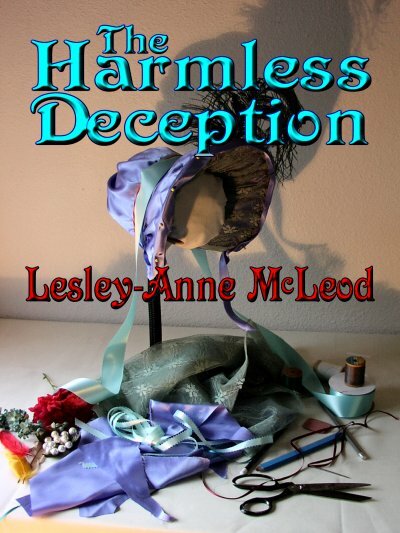 A balloon ascension plays an important part in the plot, and her descriptions of the dangers and delights of ballooning are all too realistic. It was a heady time of invention and innovation, and we really shouldn't forget that James Tytler was at the forefront of its development. Gillon, J. K. James Tytler and the Great Edinburgh Fire Balloon. Illustration of The Great Edinburgh Fire Balloon from this website, with thanks. 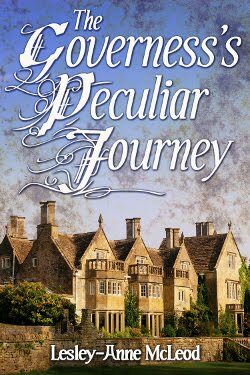 Regency folk were intrepid travelers. Under conditions that would keep me comfortably and safely at home, they traveled the world. Bad inns, worse roads, bandits, shipwrecks, and wars could not prevent them from packing their possessions and setting off to see how the rest of the world lived. - Morrier's Journey through Persia, Asia Minor, etc. - Clarke's Travels in Greece, Egypt, etc. And the travel publishing continued in the following years with examples like "Travels from Calcutta to Babylon" by Captain Lockett published in 1816 and in 1826 "Travels in Norway, Sweden, Denmark, etc." by W. R. Wilson. 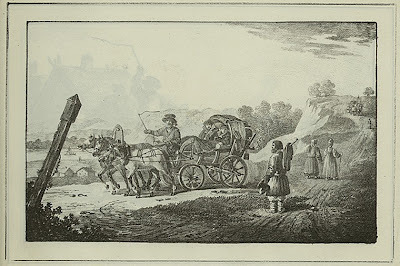 When Regency folk traveled they used post-chaises, private four-in-hand coaches, stagecoaches, the 'diligence' in France and its equivalent in other countries. If they were really serious travelers, and well-to-do, they might have their own 'britzka'. The name came from the Polish, German and Russian, and there were many spellings. However you spelled it, the britschka was considered a cozy and comfortable method of transportation. It has been called the motorhome of the 1800s. 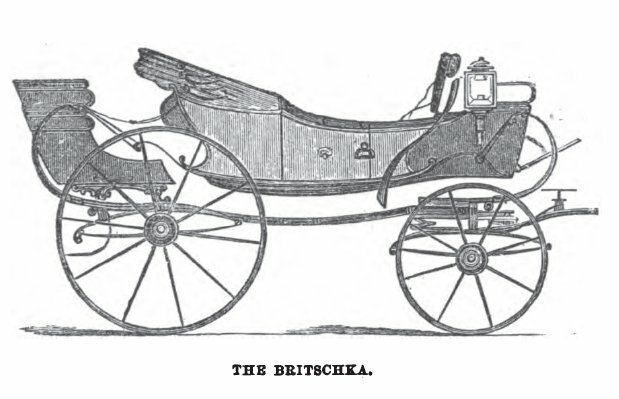 Basically it was a phaeton, or chaise, with an extended body. Because of the additional length, it was possible to include beds in the body, as well as a desk, or a dressing table, or almost anything else the traveler desired. If you could not do without your favourite foods, you could install a locker to contain them in your britzka. There was room for extra luggage, books, all the comforts of home, in fact. The only thing I cannot understand is how the britzka could be considered secure with only a hood covering half of the carriage body. Would not a coach, fully enclosed, be more secure in countries that abounded with bandits, beggars and bad weather? 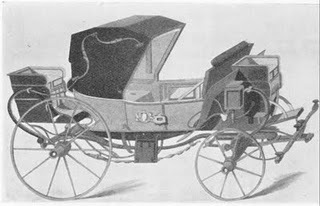 Even the presence of a coachman, a guard, and presumably a footman or two on the rear jump seat, would not compensate me for the lack of a full roof. Nothing kept the people of the Regency era from their travels however, and one can see why they embraced the steam trains and steamboats being developed even as they crossed and re-crossed the world.